The winners of the 22nd Annual Communicator awards have been announced. 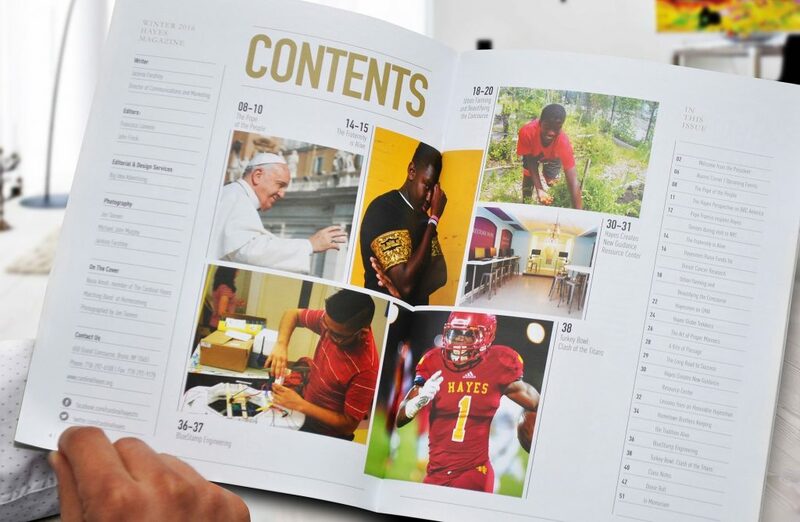 Big Idea Advertising was awarded the 2016 Gold Award of Excellence for their work on the Cardinal Hayes Alumni Magazine in the Magazine, Educational Institution category. In addition, the project was honored with the Silver Award of distinction in the the Newsletter, Educational Institution category. “We are honored to be recognized with the 2016 Communicator award. 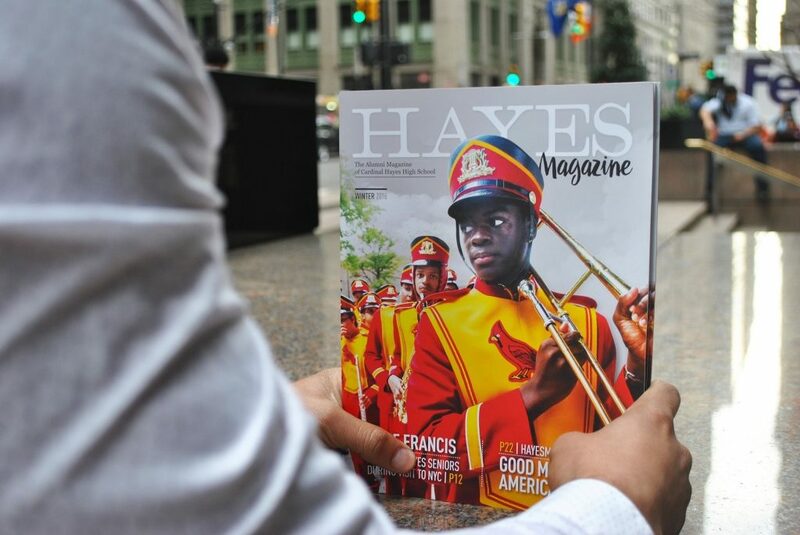 This accolade symbolizes our dedication to bringing the Cardinal Hayes alumni community engaging content that will serve as a source of inspiration,” said Jackina Farshtey, Director of Communications and Marketing, Cardinal Hayes High School. This is the second year in a row that Big Idea Advertising was recognized by the Communicator Awards. Last year, the agency walked away with Gold for their work on the Hale & Hearty brand and store re-design. 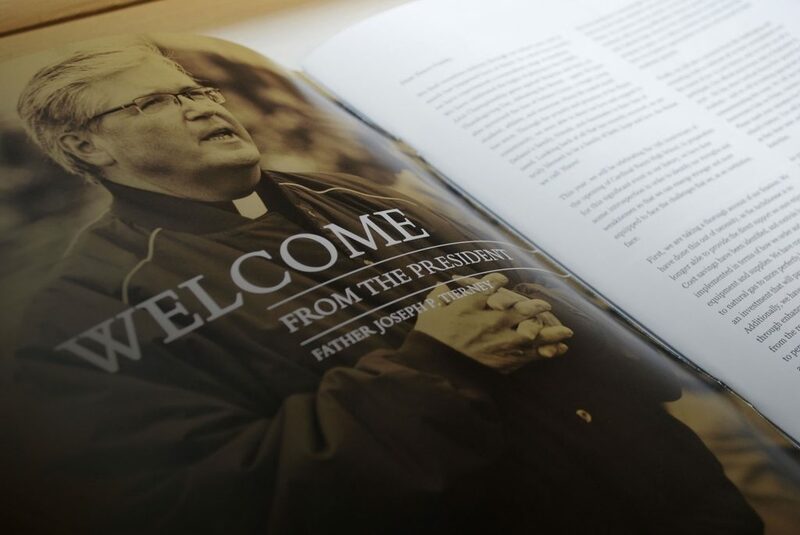 “We could not be more pleased with how the magazine turned out. It was truly a wonderful collaboration that included the school’s development team, writers, editors and photographers. 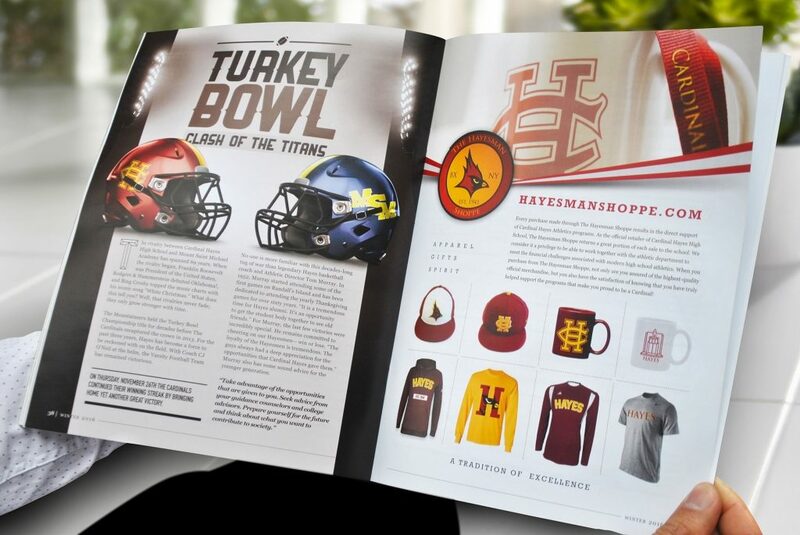 Most importantly this issue highlights the contributions Cardinal Hayes High School makes in the lives of the students and the local community,” said Steve Defontes, President, Big Idea Advertising. The 2016 Communicator Awards received over 6000 entries from ad agencies, interactive agencies, production firms, in-house creative professionals, graphic designers, design firms, and public relations firms. The Communicator Awards are judged and overseen by the Academy of Interactive and Visual Arts (AIVA). The Communicator Awards is the leading international creative awards program honoring creative excellence for communication professionals. Founded by communication professionals over a decade ago, The Communicator Awards is an annual competition honoring the best in advertising, corporate communications, public relations and identity work for print, video, interactive and audio. Big Idea is a fully-integrated boutique advertising, marketing and website development agency in New York City. Big Idea helps companies find a brand voice that resonates with consumers for attention-getting communications that deliver real results. We are a branding and marketing agency built for today’s digital world. Through strategic thinking, creativity and marketing know-how we help generate real results. © Copyright 2019 Big Idea Advertising Inc. and Big Idea Marketing Inc. are registered brands of BIG IDEA • All Rights Reserved.